Sad to see the name spelled wrong. But at least the music quality is good. So I don't mind. But I hope the admin doesn't repeat such an obvious mistake that very well insults FAIRY TAIL itself. 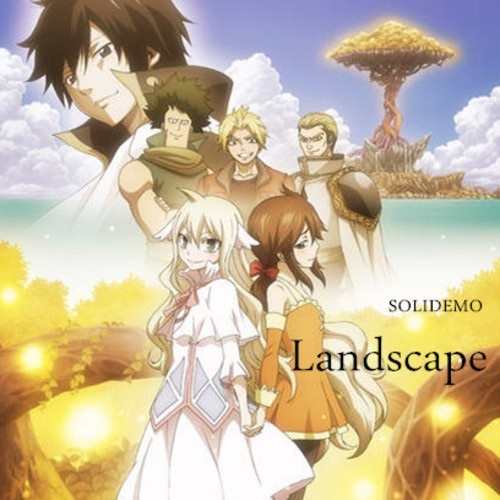 And thanks to Solidemo for the beautiful song to blend well with Mavis's back story and the foundation of Fairy Tail.